Shingles are a painful blistering rash caused by reactivation of the varicella zoster virus, otherwise known as the chickenpox virus. It is correctly known as Herpes zoster. Chickenpox usually occurs in childhood and at the time, the virus is seeded to nerve cells including the nerves that supply sensation to the skin. The virus remains in a resting phase in these nerve cells for years before it is reactivated and grows down the nerves to the skin to produce shingles. This can occur in childhood but is much more common in adults, especially the elderly and is likely linked to stress and nutritional depletion. Shingles patients are infectious (resulting in chickenpox), both from the virus in the lesions and in some instances the nose and throat. 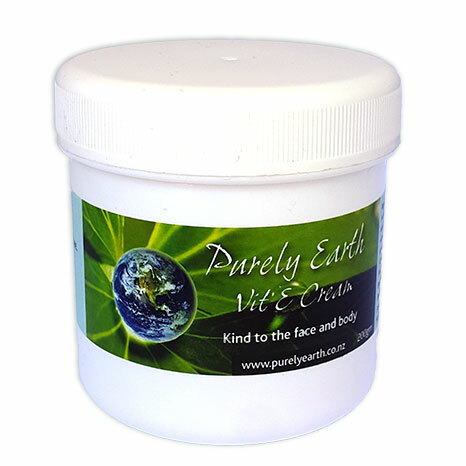 Apply Purely Earth Essential Detox Minerals to the shingles at night before bed by dabbing them on to the area. Let the minerals dry and then gently apply cold pressed St John’s Wort Oil to the area. The minerals and the St John’s Wort Oil help to break down the virus’ protective coating allowing your immune system to clear it faster. Therapeutic strength St John’s Wort Oil can be ordered through dispensary@ihug.co.nz. Support the immune function by taking 2000mg of Lysine daily. This is available through most natural health practitioners or health shops. 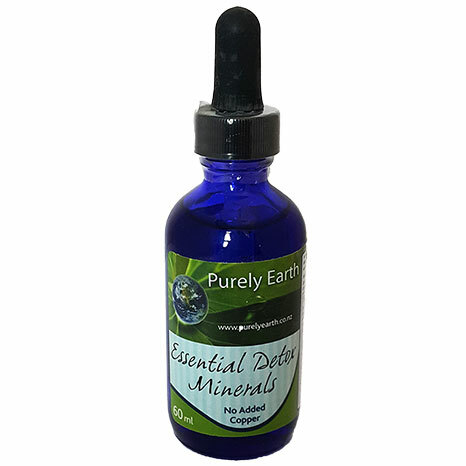 Use Purely Earth Essential Detox Minerals internally at 2 ml daily in water or diluted juice. These provide a special balance of the essential minerals required to support the digestion, detoxification and immune systems. Avoid any known food allergens or irritants. These cause the immune function be less efficient in controlling infection. Use Orac Protein and Greens Powder at 1-2 scoops daily mixed into vegetable juice or a smoothie. 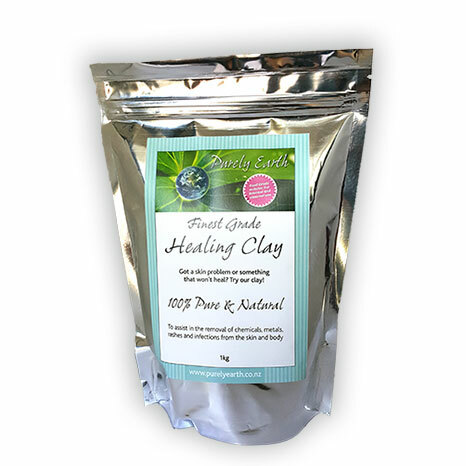 This is an exceptional super food powder that carries the equivalent of 12 servings of fruit and vegetables in each scoop and is an excellent way to substantially increase the levels of antioxidants and proteins available to support the healing processes. It is especially important for those who are reliant upon pre-made meals or those in full time care. It is vegetarian-friendly and is dairy and gluten free. Have a look at our Medicine Chest Smoothie recipe. This is a wonderful immune booster, especially when combined with 1 scoop of Orac Powder. Do not underestimate the effects of stress on your body. This can be stress due to a chronic inflammatory condition (think pain, tenderness, redness, swelling or aching), being over-busy, not breathing properly, eating foods that cause you problems, a lack of sleep, dehydration, infection, loneliness, or feeling emotionally vulnerable or unsupported. Stress suppresses the immune system which is why many people get a flare-up of shingles when they are stressed and run down. If the above guideline does not control the problem for you, we recommend you contact our practitioner Sarah to help you dig deeper. There may be other factors which are part of the picture. Note: Using the above information may result in a reduced need for medication due to improved nutrition. We advise that appropriate monitoring be put in place. For example: If you have high blood pressure which is being controlled through mediation, get a cheap blood pressure cuff and monitor any changes at home. If your blood pressure drops, ask your doctor to reduce your medication accordingly. If you are on thyroid medication or cholesterol lowering medication, get your blood levels tested regularly.